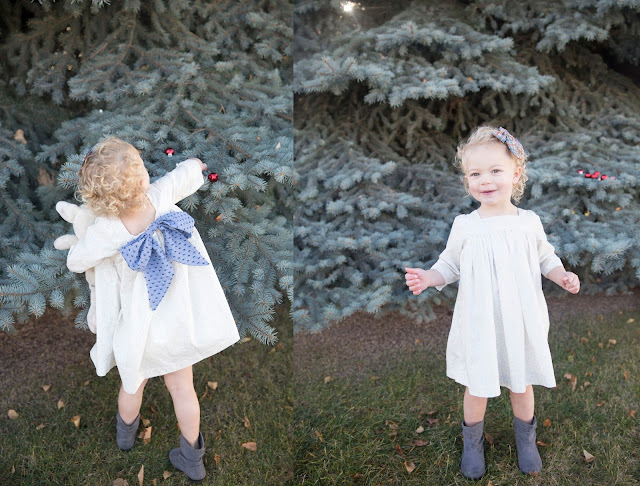 Basically I never blog about my family any more because I'm either too busy mother-ing or sewing. I have been testing patterns like crazy for a bunch of my favorite indie pattern designers and sewing up orders for my etsy shop, Ammon Lane. Other than being a mom, (and sometimes NOT 'other than'...) sewing has become my passion. I dream about it, I browse online fabric stores in my free time (think: nursing) I have an enormous drawer of printed pdf patterns and a room full of glorious fabric. Pinterest is becoming my dream closet where I only post items I want to create myself, and pretty much all my friends sew. Sew....I am transforming/resurrecting this blog to be a place where I can share patterns, show you my favorite fabric finds and still throw in my family life here and there. If you want to follow along on instagram here, you can see more of the day to day and behind the scenes sewing life. 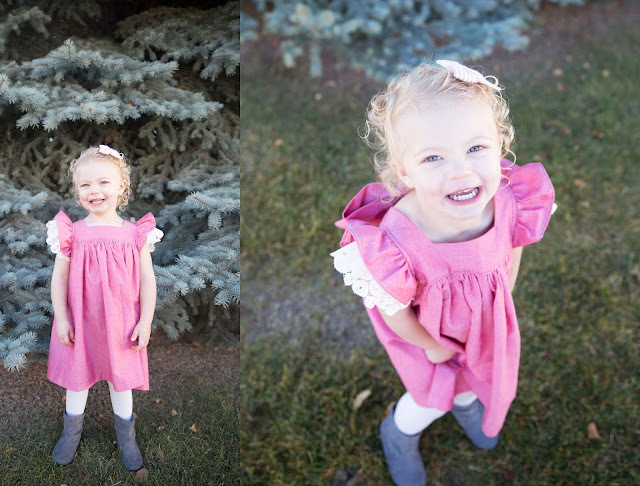 Darling dresses and one glorious little girl! l I love you your sewing creations! Thanks for sharing them with us!